Fish meal is obtained by cooking, pressing, drying and milling fresh raw fish or fish trimmings (IFFOO, 2006). 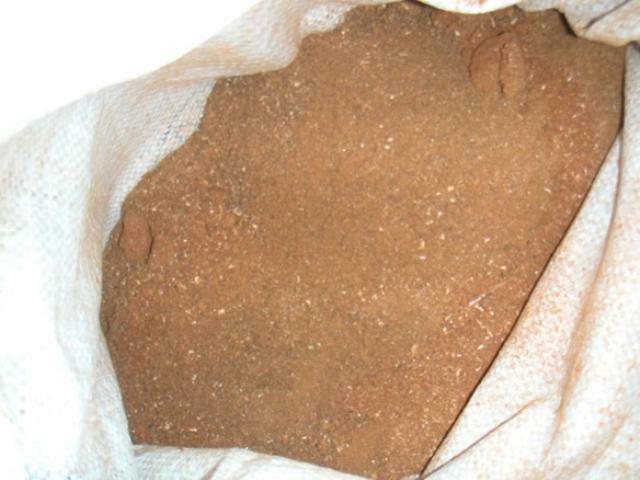 There are several types of fish meal in the market depending on the source of fish or fishery by-products used and on the processing technology involved. Fish meal is a more or less coarse brown flour. trimmings and offal left over from fish processed for human consumption (unpalatable or fast spoiling) (FIN, 2008). Fish meal is an excellent source of highly digestible protein, long chain omega-3 fatty acids (EPA and DHA) and essential vitamins and minerals (IFOMA, 2001). Fish meal quality depends on the raw material used and on the processing method involved. Fish meal has been used as a feedstuff since the 19th century in Northern Europe and is now used worldwide. Global production of fish meal has been stable for the past two decades at around 5 to 6 million tons, Peru and Chile being the main producers. A major portion (more than 60%) of fish meal produced globally is used for aquaculture (farming of finfish and shrimp). The intensification of aquaculture in Asia, and particularly in China, is increasing the demand for fish meal even though the supply cannot grow accordingly. Natural phenomena such as the El Niño-Southern Oscillation affect the fisheries along Central American Pacific coasts, leading to seasonal scarcities and increased prices. Due to these factors, the fish meal market is volatile and prices often shoot up. The search for suitable and cost-effective alternative protein sources for use in industrial aquafeeds will be the most critical factor in the development of intensive aquaculture in Asia (Kaushik, 2010; Steinfeld et al., 2006). The best quality fish meal is obtained from raw fish. However, in order to prevent protein and oil breakdown, raw fish is often processed by draining, chilling (chilled water systems, mixing of ice with fish) or chemical preservation (with sodium nitrite or formaldehyde). Raw material (raw fish or preserved fish) is composed of 3 major fractions: solids (fat-free dry matter), oil and water. 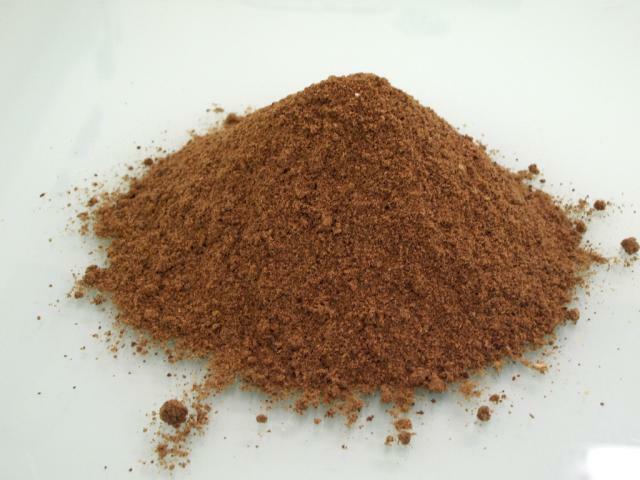 Fish meal is manufactured by a series of actions involving cooking, pressing, drying and milling. After cooking, generally at around 85-90°C, the cooked fish is pressed through a screw press where liquids are removed and a “press-cake” is obtained. The liquids are decanted, the supernatants centrifuged to obtain “stick-water”, which is concentrated through mild evaporation. The press cake and stick water are mixed together before entering a dryer to obtain fish meals with a final moisture of about 10%. 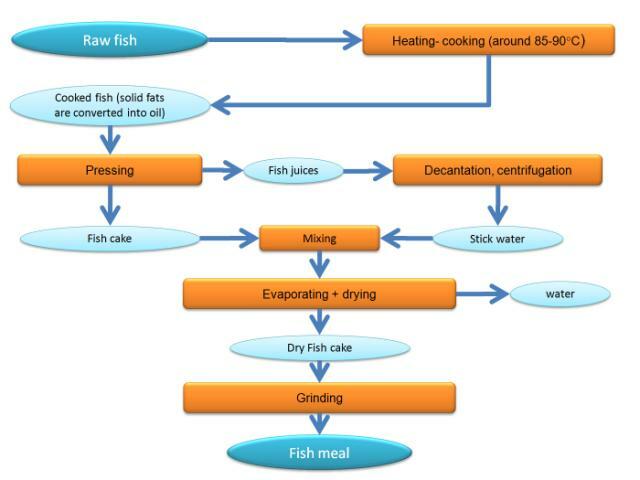 At each of these processing steps, there can be variations, leading to fish meals of variable qualities (FAO, 1986). Good quality fish meals contain crude protein levels above 66%, fat content around 8 to 11%, and ash generally below 12%. 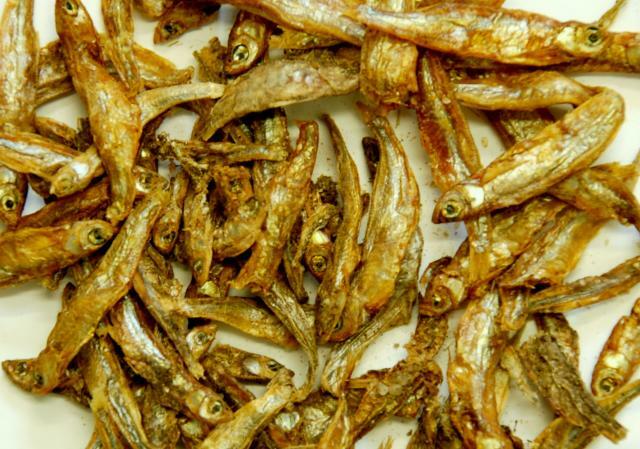 In some of the tropical developing countries, “fish meal” is sometimes produced after sun-drying and grinding, and can have very high levels of ash and relatively low protein levels. Other fishery by-products include fish protein concentrates with high protein levels (more than 70%) (Kaushik, 2010). In the 1980s, acid-preserved “fish silage” was very much promoted as one of the means of conserving trash or raw fish and for making farm-made feeds for aquaculture by mixing such silages with other feedstuffs (Disney et al., 1980), although this practice is not widely applied. Due to the ever increasing demand for fish meal and fish oil to be used in feeds for farmed fish and crustaceans, there has been concern that the over-reliance on capture fishery-derived fish products for aquaculture would contribute to the over-exploitation of certain types of fisheries, with concomitant effects on the stocks of other wild fish (Naylor et al., 2000). However, time-series data show that there has been no upward trend in the catch of fish for feed since the 1980s (New et al., 2002). Based on current developments in fish feed formulations, it is now recognized that aquaculture contributes to global fisheries supply and does not deplete the marine fishery resources (Naylor et al., 2009). Besides, the fish meal industry has committed itself and set forth several stringent measures to ensure that the feed-grade fisheries respect sustainability criteria. Another issue of concern is the poor management of rejects. The use of fish meal obtained from raw fish as a feedstuff for terrestrial animal feeds still remains a debated issue (Kaushik, 2010).